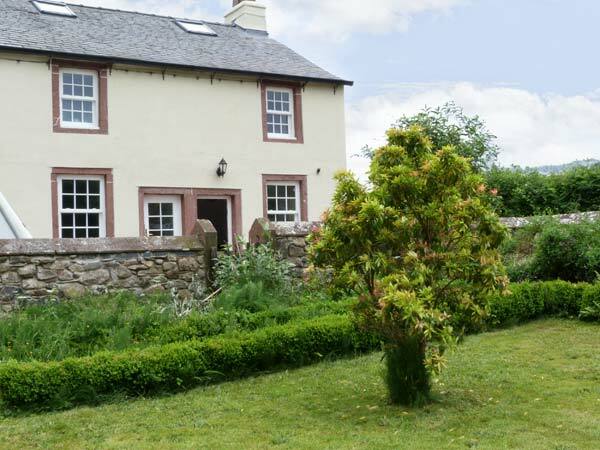 The Old Post Office is a semi-detached cottage near the village campsite in the quiet hamlet of Santon Bridge. The cottage has a first floor double room and a single room with a slightly smaller-than-average bed and an additional single trundle bed on the second floor mezzanine level. 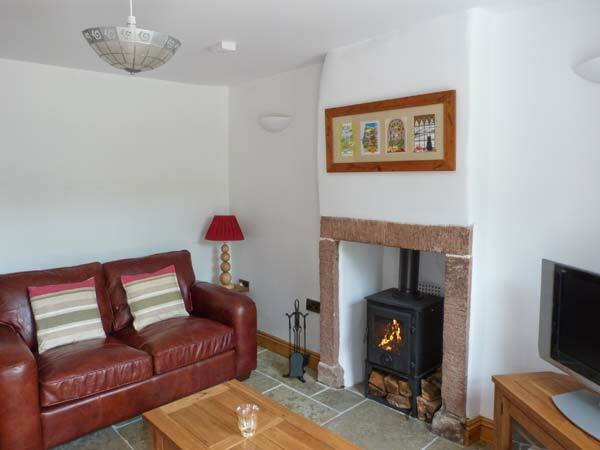 There is a shower room on the first floor and downstairs, the kitchen and a sitting room with dining area and woodburner. Outside is off road parking for one car, and a shared front garden with furniture and wonderful mountain views. The Old Post Office makes a romantic retreat for couples seeking to enjoy the mountains, walking, coastline, castle and villages of the area.